Emma Wiltshire is a Fellow of the Chartered Institute of Legal Executives (FCILEx) and a member of our Dispute Resolution Team. 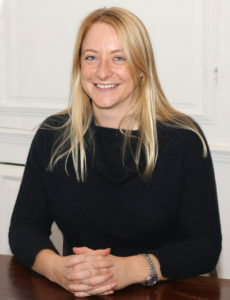 Emma deals with a range of contentious matters, including debt recovery, property litigation, boundary and right of way disputes, contractual disputes, landlord and tenant, and employment law matters. Emma began her legal training shortly after joining Harris & Harris in 2010, and completed her legal studies whilst working full time.